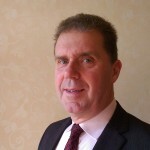 Our highly experienced team can meet all our customers needs with a tailor-made bespoke service developed over 30 years. 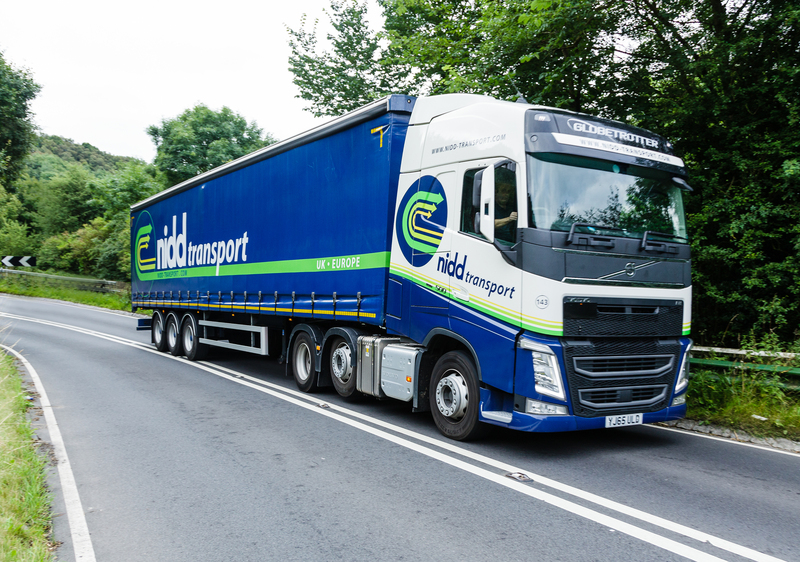 Since Nidd Transport was founded in 1984, the company has grown successfully by holding onto an important traditional value, that customer service is paramount. 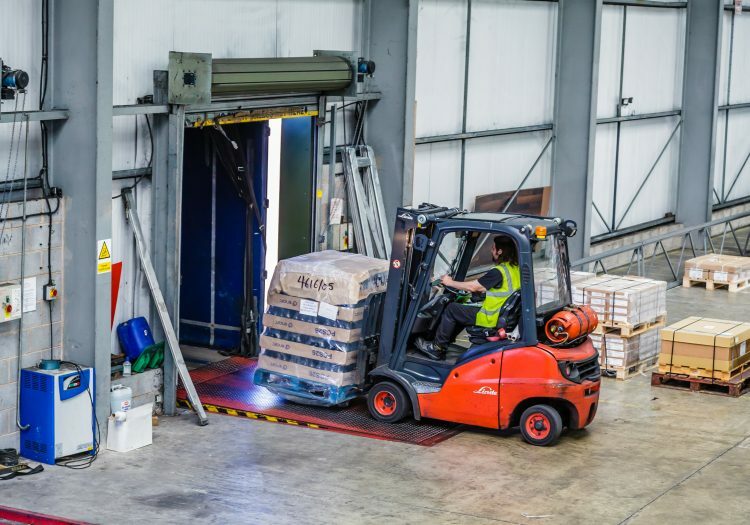 To achieve this, we have worked exceptionally hard at developing long term partnerships with our customers and in doing this we have helped them to achieve their market goals. 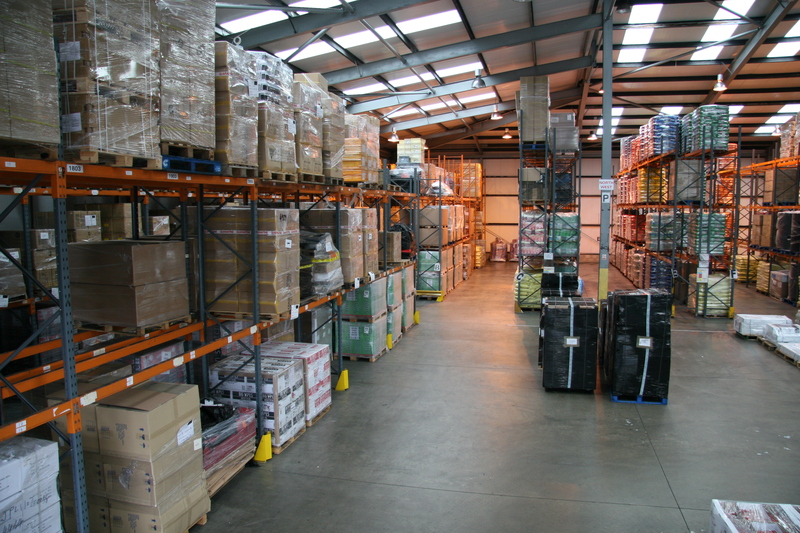 We hope you will find this website helpful and informative and if you have any questions, our friendly and highly trained customer service department will be happy to discuss these with you, simply get in touch. 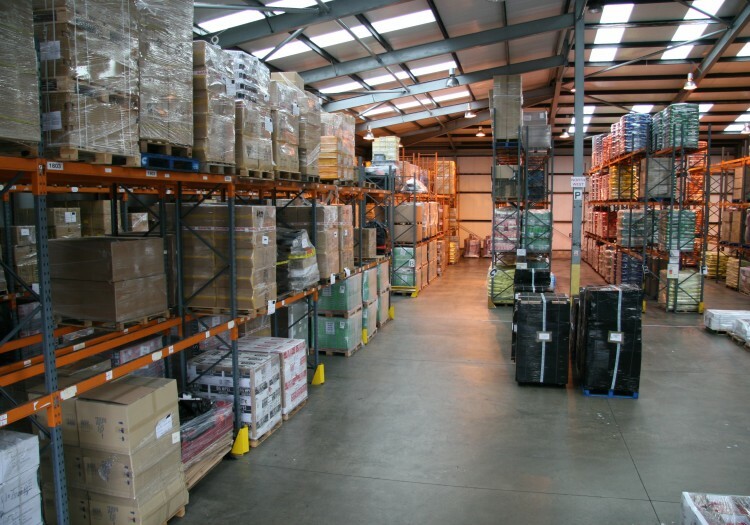 The core of our business remains our European groupage services together with our UK Distribution operation and Storage facilities, which are all operated from our purpose built site in Ripon, North Yorkshire. 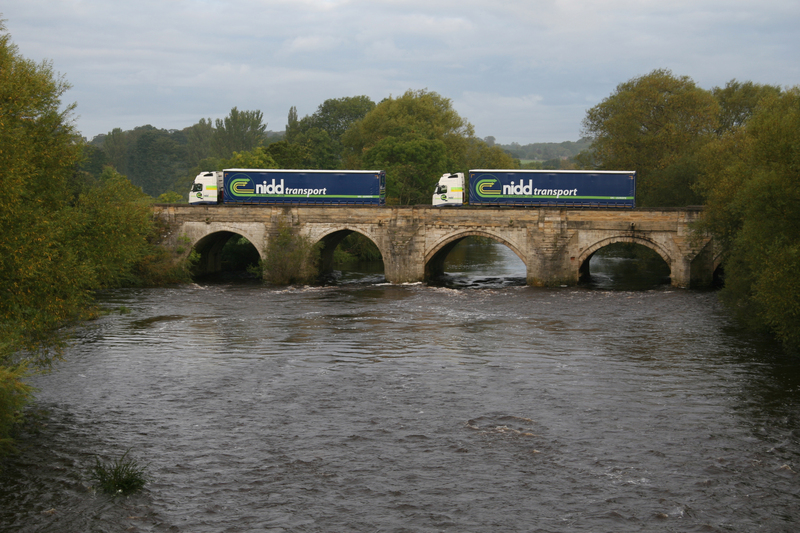 To support these services, we have invested in a modern fleet of vehicles, ranging from small vans to 44 tonne arctics. We are also a shareholder member of the award-winning “Palletforce” network, who are one of the leading overnight pallet operators in the United Kingdom. We have a highly motivated and dedicated team of employees, who are eager to ensure that all of customer’s requirements are met. We hope you will find something of interest during your visit to our website. Our customer service department will be happy to discuss your transport needs. You can contact us via the contact form on the website or choose the department you require via the contact details. 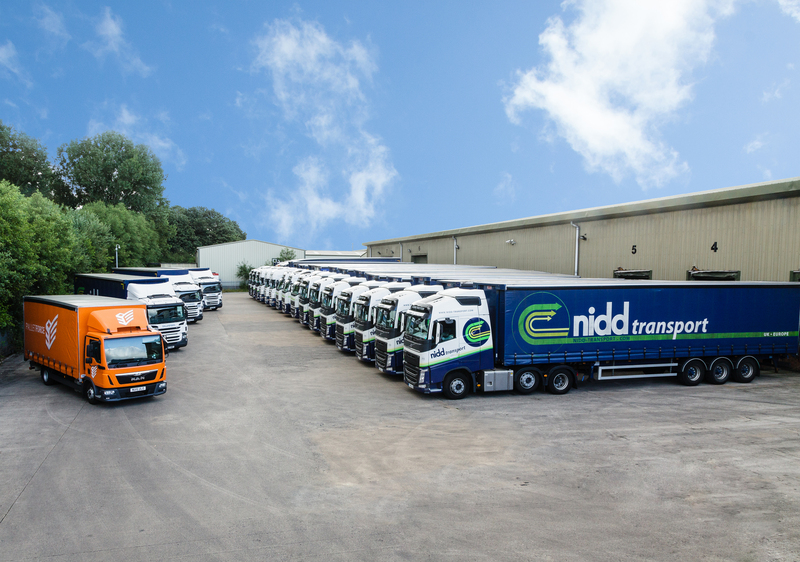 Nidd Transport is a shareholder member of Palletforce; one of the leading overnight pallet operators in the UK. 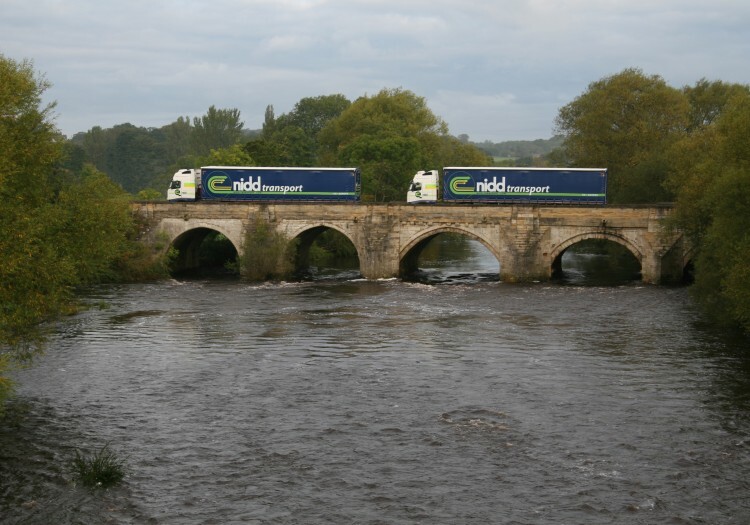 Our membership allows us to work together with other highly respected transport companies to enhance and compliment our operations so that we work in a smart and efficient way for the benefit of our customers, other road users and the environment.